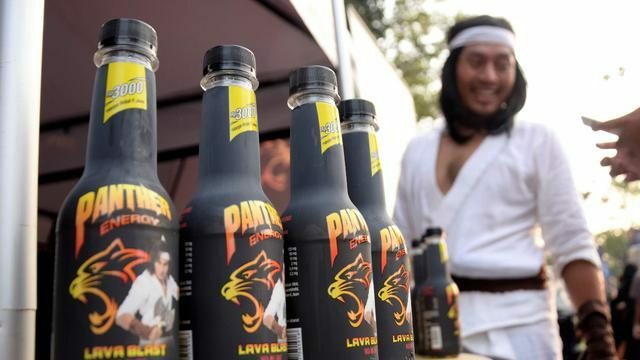 The Indonesian energy drinks market fell by 5% in the past three years, said PT Kino Indonesia President Director and Chief Executive Officer Harry Sanusi as reported by Kontan.co.id on 14 November 2018. He added in terms of segmentation 40% of the market volume comprised powder and the remaining 60% in ready-to-drink liquid format. More product innovation is needed to put the energy drink market back to the growth phase, said Harry. 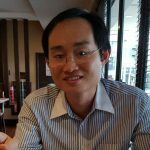 He is still positive on the energy drinks market because of the large number of consumers in the lower-income bracket. According to Harry, Kino’s RTD energy drink brand Panther has a 10% share in the RTD segment in 2018. Nielsen data as of August 2018 shows the RTD energy drink market in Indonesia saw a 10.5% growth, which propelled RTD to account for 41% of the total energy drinks market, up from 34%, reported Tribun Manado. 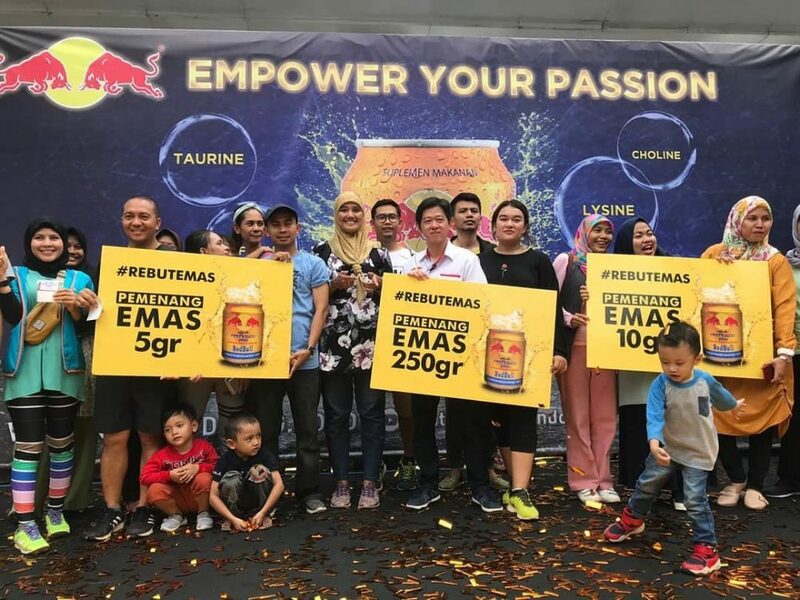 PT AsiaSejahtera Perdana Pharmaceutical, the distributor of Kratingdaeng energy drink, said it has launched Kratingdaeng Gold with a tagline Empower Your Passion. The new Kratingdaeng Gold (250ml) is aimed at the middle class and above, particularly targeting the millennial generation and office workers. Previous articlePin it with Style at 7-Eleven Malaysia!